Our first issue of The Apple Core talks about the elements of suspense writing: the reader knows something bad has happened, and the author delays the answer to the problem, making us crazy with anticipation! When you think of suspense, you probably think of Alfred Hitchcock and murder mysteries, and perhaps “Columbo,” who knows the identity of the murderer but makes us wonder if (and how) he’ll ever figure it out! 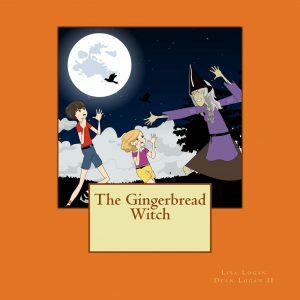 But as we’ve seen in my previous post, children’s books can be suspenseful, too. In fact, any kind of book (including the classic The Secret Garden) can contain elements of suspense. Valley of Thracians: A Novel of Bulgaria by Ellis Shuman is a somewhat unconventional thriller. Set in Bulgaria, it’s also part travelogue, and the “hero” is an elderly gentleman with a limp. Not your typical “noir” setting or private “I”! But that doesn’t make it any less suspenseful. From page one, I was hooked! Shuman describes the cities and culture of Bulgaria with vivid detail– I wish I could describe settings that well! 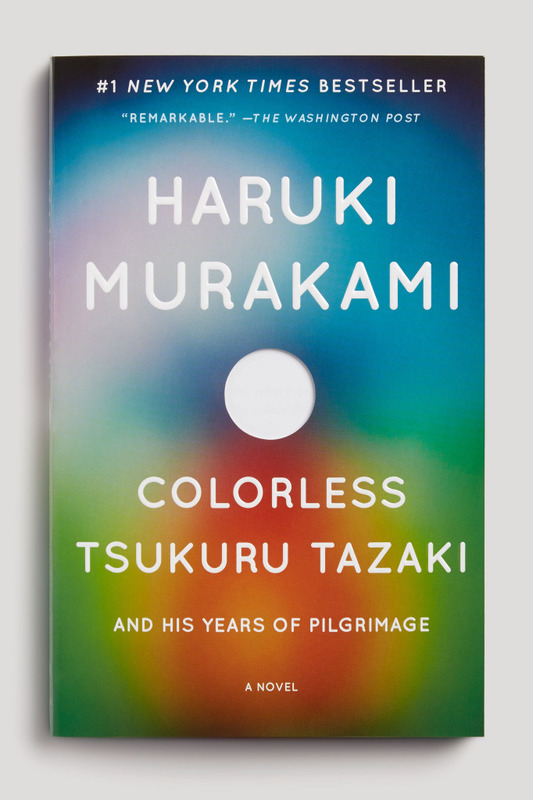 His main characters are fascinating and believable — a grandfather in search of his grandson who went missing after joining the Peace Corps and is presumed dead, and a mysterious female friend the grandfather meets in Bulgaria, who seems to good-naturedly want to help him. But does she have something to hide? I loved that Shuman kept me waiting for the answers to all the questions that kept popping up — in perfect suspense fashion! And I enjoyed learning about Bulgaria and the ancient Thracian culture — it was never dry or dull, and the story pulled me along until the very end! My advice — don’t read the book description on Amazon. I just saw it for the first time today and was so relieved that I didn’t read it before beginning Valley of Thracians. In my opinion, the book is much more suspenseful WITHOUT knowing some crucial details about what happened to the grandson. Personally, I love not knowing what’s going on in a book — that’s what keeps me reading, to solve the mystery! Anyway, check out Valley of Thracians — it’s written for adults, but it would be appropriate for teens, as well as voracious younger readers! P.S. Full Disclosure: Southern Bend Books is a participant in the Amazon Services LLC Associates Program, an affiliate advertising program designed to provide a means for sites to earn advertising fees by advertising and linking to amazon.com. This basically means, that if you choose to click on a link and buy a book from Amazon, Southern Bend Books could potentially earn a few pennies, which Louisa will then put back into the business of creating books! 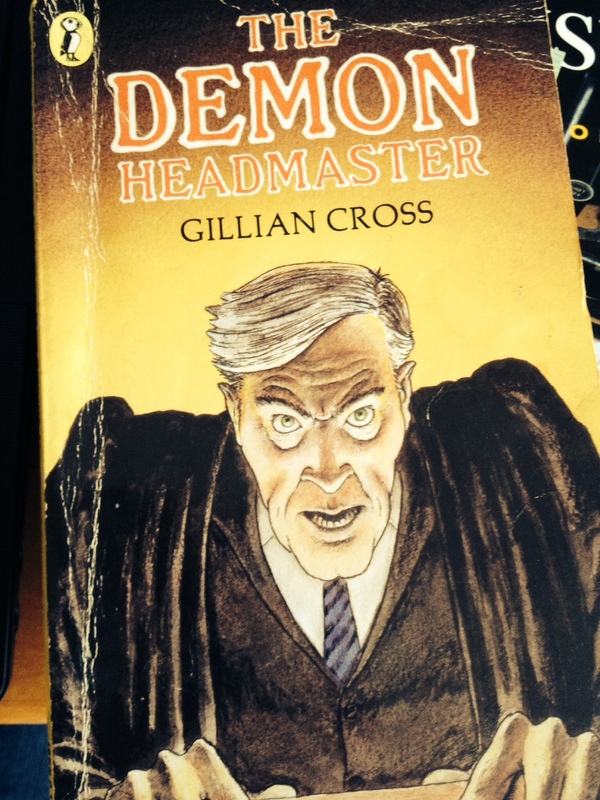 In keeping with The Apple Core’s first issue about writing suspense, I thought I’d talk about a great children’s book that I read when I was younger, The Demon Headmaster by Gillian Cross. Harvey, the younger and friendlier brother, is philosophical about Dinah moving in: “Might be a good thing. She might be on our side. Another Normal.” Lloyd is doubtful: “No, she’ll be one of them.” We are left to wonder what on earth is going on at that school! While waiting to go inside on her first day, Dinah notices that the kids don’t run around and play like normal kids — they walk in single-file lines and stand in groups reciting their times-tables. Things get even stranger when the headmaster (British version of the principal) calls the students into an assembly… Later, Dinah can’t remember anything that happened. Everyone is scared stiff of the headmaster, but why? Dinah is determined to find out! The book was first published in 1982 but has been reprinted several times since then and even (I found out recently) was made into a TV series! I also discovered that Gillian Cross has written several more books about Dinah’s adventures with the Demon Headmaster. I’m reluctant to read the others, as I love this first one so much I worry that the others won’t be as good and will somehow spoil it! Here’s my battered old copy; the cover is so wacky, I love it!